Goshen College has again been named one of the top 100 best values among all liberal arts colleges by Kiplinger’s Personal Finance for 2015, placing us second among Indiana liberal arts colleges and 73rd among liberal arts colleges. This puts GC among the top 5 percent of all 4-year colleges and universities in the United States for best value. Goshen College placed 129th out of the top national liberal arts colleges in the 2015 “Best Colleges” rankings by U.S. News & World Report, rising from last year’s ranking of 141st, placing it in the top 25% of liberal arts colleges. 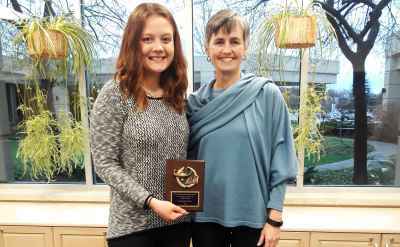 Goshen ranked fifth for most students studying abroad among liberal arts colleges. 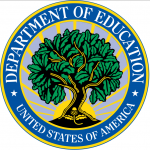 The college was also rated 37th among liberal arts colleges for most international students. Goshen College was included on lists for having high ethnic diversity on campus, averaging least debt among graduates and a high freshman retention rate (79 percent). 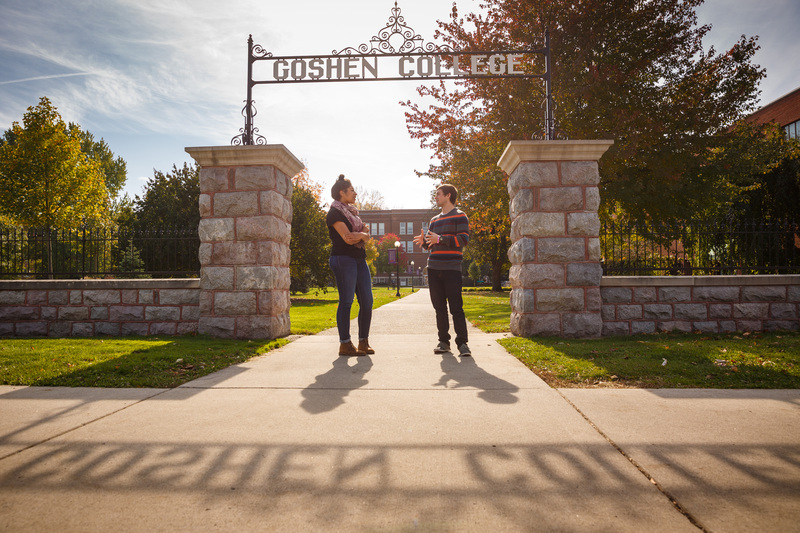 Some other factors that help Goshen College maintain a high ranking include a high graduation rate (70 percent), a strong academic profile of first-year students (25 percent of freshman in the top 10 percent of their high school class) and strong alumni giving rate (25 percent). 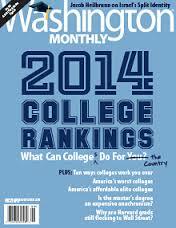 GC was also ranked 138th by high school guidance counselors among the best liberal arts colleges. Goshen’s master of science in nursing program was ranked 234th out of more than 900 liberal arts schools that offer a master’s degree in nursing. This is the seventh year that the college has offered a master of science in nursing. The “Liberal Arts” category, in which Goshen College is ranked, is defined as schools emphasizing undergraduate education and awarding at least 50 percent of degrees in the liberal arts. Read the U.S. News and World Report ranking methodology. Washington Monthly ranked Goshen College 26th among liberal arts colleges for “best bang for the buck.” Overall, Washington Monthly ranked Goshen College 153rd among best liberal arts colleges, placing it fourth best in Indiana. 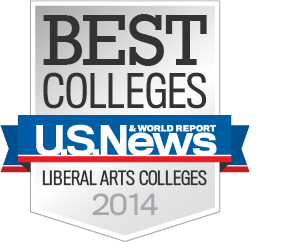 Goshen College also ranked 40th out of 255 liberal arts colleges for its high graduation rate. Goshen College currently maintains a 70 percent graduation rate. The college ranked 56th for the high percentage of graduates who go on to earn a doctoral degree, continuing the strong tradition of preparing students for post-graduate success. 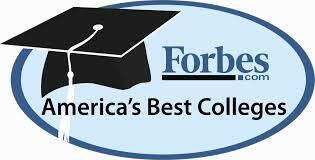 Overall, Forbes Magazine ranked Goshen College 313th (up from 476th) on an elite list of 650 institutions – selected from the more than 4,000 total U.S. colleges and universities – based on its student satisfaction, post-graduate success, student debt, four-year graduation rate and competitive awards. 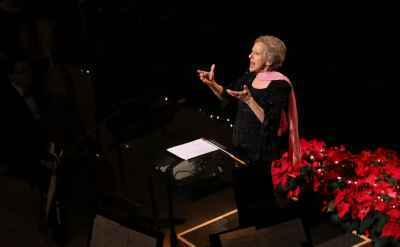 This places Goshen College among the top eight percent of all U.S. colleges and universities. Goshen College ranked 75th among all Midwestern colleges, and among all private colleges, it ranked 227th. 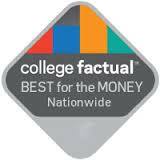 Great Value Colleges, another independent online resource, ranked Goshen College 8th among “great affordable private colleges in the Midwest,” taking into account the net price, high graduation rate, retention rate, student/faculty ratio and student life opportunities. 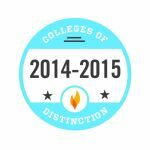 Goshen College is among the fewer than 300 colleges named to the Colleges of Distinction list for 2014. 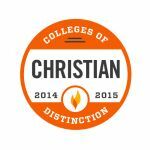 The college is one of only eight Indiana colleges to be named to the list, and is among 55 Christian colleges listed. Read more about this achievement. Christian Universities Online, an independent online resource, ranked Goshen College as the 3rd “Best Christian College” out of the top 50 in the United States. Goshen College was also named 18th “Best Christian College” out of the top 208 Christian colleges by Faith on View, a Christian blog site. Bestcollegereviews.org ranked Goshen College’s Study-Service Term program #4 among Best Study Abroad Programs. In a ranking of a different sort, Goshen College placed 131st among Sierra Club’s greenest colleges in their “Cool Schools 2014” rankings. GC also earned a silver rating from the Sustainability Tracking, Assessment and Rating System (STARS) report, which recognizes colleges and universities for their commitment to sustainable practices on campus and is one of the tools used in the Sierra Magazine rankings. The college is one of only seven colleges and universities in Indiana to have earned a STARS silver or gold rating. 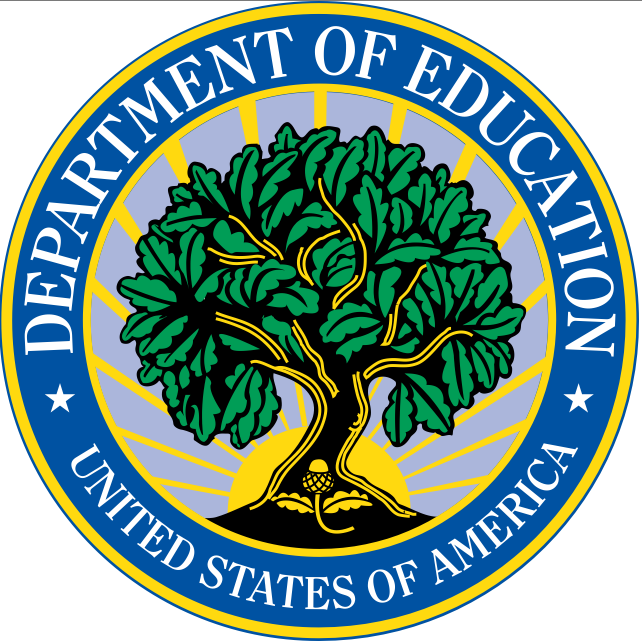 Additionally, Goshen College earned a very respectable position on the White House’s College Scorecard, a new feature from the U.S. Department of Education’s College Affordability and Transparency Center that appraises institutions based on cost, graduation rate, loan default rate and median borrowing. Goshen had a high graduation rate of 70.9 percent and a loan default rate of only 4.4 percent, well below the national average of 14.7 percent.